Edinburgh is one of the most vibrant and popular cities of Scotland and people from all over the world enjoy this city whenever they visit it. Less than five hours of drive from London, the capital of England, Edinburgh entertains the visitor with friendly natives and also has a lot of attractions that grab the attention of people. This historical city has many attractions including the historical places and also entertains visitors with its vibrant culture. If you have got two days then you can easily visit all major places of Edinburgh. Keep reading to learn more about this city. First of all, you should make a thorough online research and get as much information as possible about Edinburgh which will be helpful in watching this city in just two days. Take a map of Edinburgh from a book store or you can also find it from internet and then mark all major places that you want to visit during your two-day stay in this city. 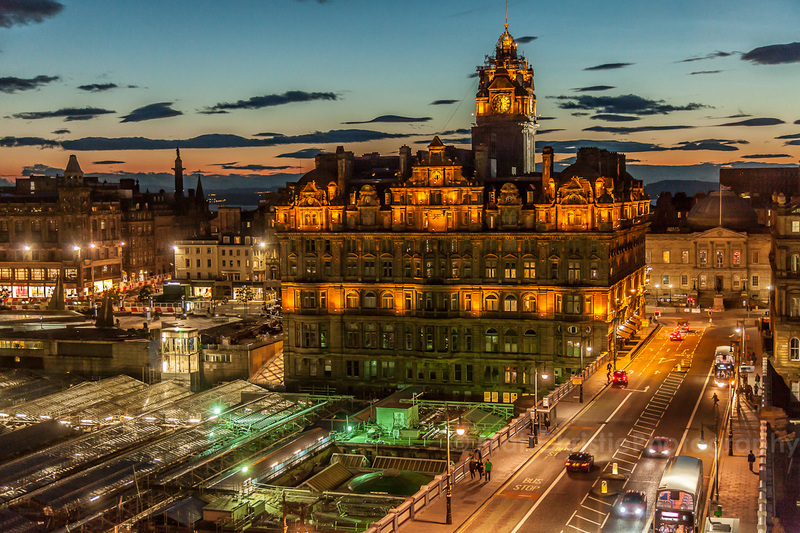 After reaching Edinburgh, you should make a round trip of the city on a local bus or train which will give you a general idea about different areas of the city and it will also be easy for you to get there without wasting too much time. During your round trip around the city, you will also see many places that are worth watching and you can get there later on quite easily. Purchase a 24-hour bus ticket which will help you to use that particular bus services for the whole day. It will save you a lot of money that you otherwise have to pay to taxi drivers. If you get confused about the roads and areas of Edinburgh then you can also take help from a touring company. They will provide you a tour guide who will make it easy for you to visit the major places of Edinburgh easily in two days. The most important places of Edinburgh are Museum of Scotland, Writers’ Museum, Greyfriars Bobby’s Bar, Edinburgh Castle and Royal Mile. There are several other attractions in the city but it depends on the tendency of visitors as some people like bars while others like museums etc. This city has something to offer for everyone. However, always try your level best to watch the main places first and then if you still have some time left the pay attention to other places.